Stay safe and seen on your bike at night. 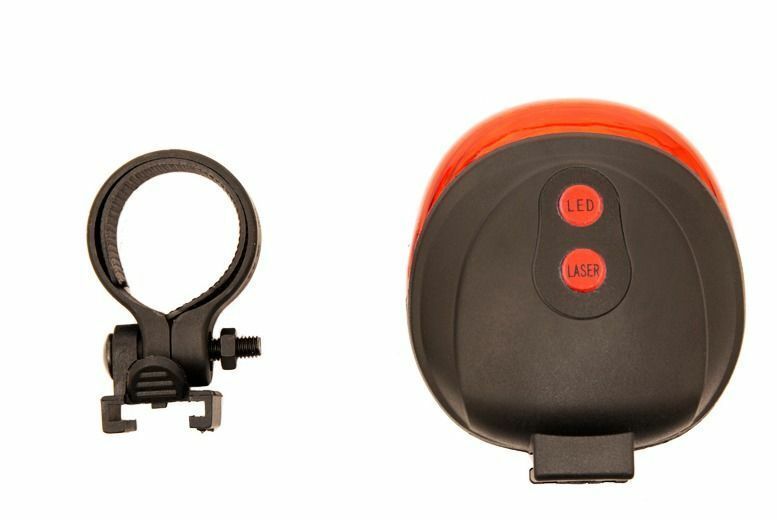 Easy to use bright bicycle lights. Perfect for use during the winter evenings. LED lights for a bright, powerful beam!